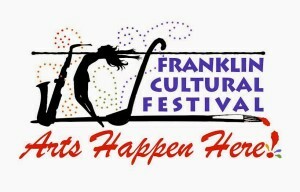 The inaugural Franklin Cultural Festival will enjoy a five day run this week from Wednesday, July 29 through Sunday, August 2 in a variety of venues in the downtown area of Franklin, MA. The Franklin Cultural Festival kicks off this Wednesday afternoon with a puppet show for the kids at the Franklin Public Library. 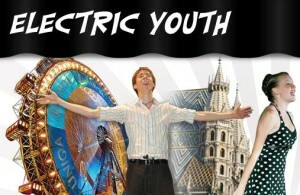 The official opening ceremonies will be held at the Town Common at 6 PM, followed at 6:15 PM by the group Electric Youth in a live performance of hit songs made famous by a range of artists including Bruno Mars, Adele, Aretha Franklin, Michael Jackson and Frank Sinatra. The show is free and will be accompanied by an eight piece live band. Future Shock, a special ensemble of young entertainers aged 5-13, will also appear at the show at the Common’s gazebo. Bring blankets and lawn chairs and enjoy a summer evening at the Franklin Town Common! Also that same Wednesday evening starting at 8:30 PM at the Black Box, 15 West Central Street in Franklin, you can take in a free performance by the Franklin Performing Arts Company. Entitled One Acts, the show is a live presentation of a series of one act dramatic and comedic plays. Also on Wednesday you can enjoy learning how to draw using the Zentangle method at Jane’s Frames on East Central Street (6 PM start, preregistration required). The Cultural Festival in Franklin, Massachusetts will showcase the talents of scores of local artists and performers and will be made possible by the hard work and support of many Franklin businesses and educational institutions. Entertainment and events for a wide range of ages and tastes will be on display during those five days. 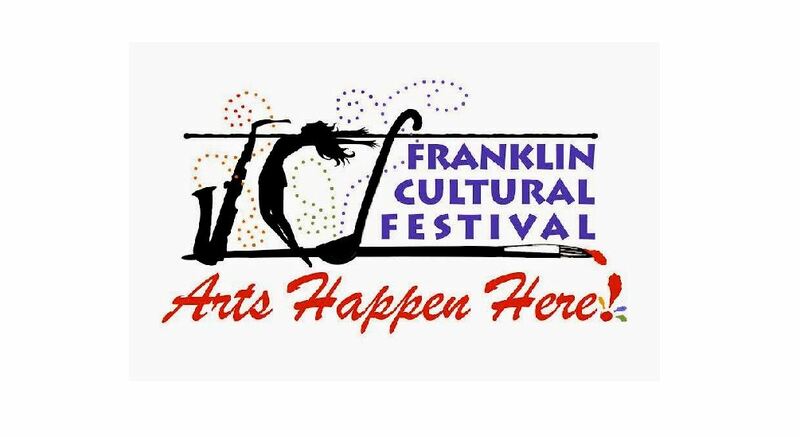 Because there’s so much going on each day of the Franklin Cultural Festival, it would be a challenge in this post to give all of the events and performers their just due! You can download the official brochure for the Cultural Festival by following the hotline in the image above. As you can see in the above links, there will be lots of entertainment at the Culture Festival for young children, including Wednesday’s puppet show, a clown act, watercolor and mural painting, fashion design with newspaper, and a hands-on session with drums. For older kids and adults, there will be plenty of live music and musical theater performances featuring previews of The Wiz and a live adaptation of School House Rocks. You can watch dancers at the Franklin Sculpture park and you’ll get to take in performances of Shakespeare on the Franklin Common! 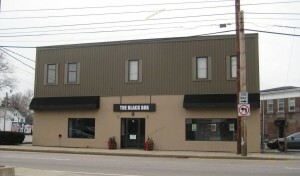 The culinary skills of local restaurants will be available for tasting on Saturday, August 1 at the parking lot of the Black Box (15 West Central Street). 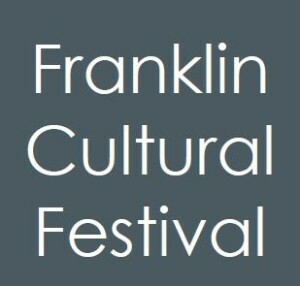 Come out and support the first Franklin Cultural Festival by attending as many of the events as you can! 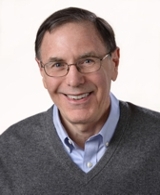 If possible, please donate to support this wonderful event for Franklin, MA.